A young US politician could follow in the footsteps of Jeremy Corbyn by speaking to thousands of people at Glastonbury Festival. 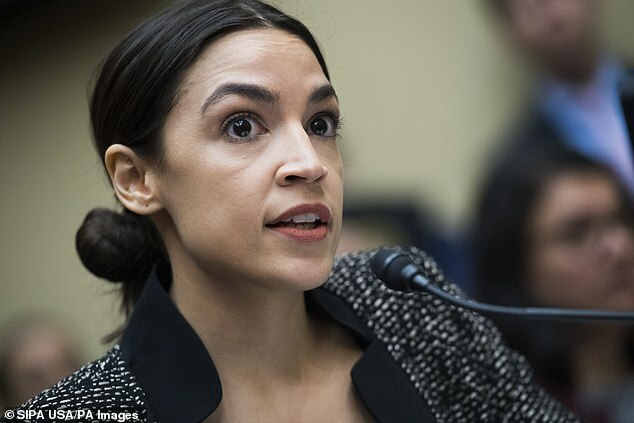 Alexandria Ocasio-Cortez, a 29-year-old New York congresswoman, has been invited to talk at this year’s event in June, according to the Sunday Times. The Democrat’s supporters have lauded her as “the Beyonce of politics” for her charisma and youthful fanbase. It is not yet known if she has accepted the reported invitation. There is speculation Jeremy Corbyn is on standby to appear if Ocasio-Cortez cannot attend, Sky News reports. The Labour leader previously addressed large crowds at the festival in 2017. Ocasio-Cortez, who was elected in the 2018 mid-term elections, has almost four million Twitter followers and is an advocate of fighting climate change.